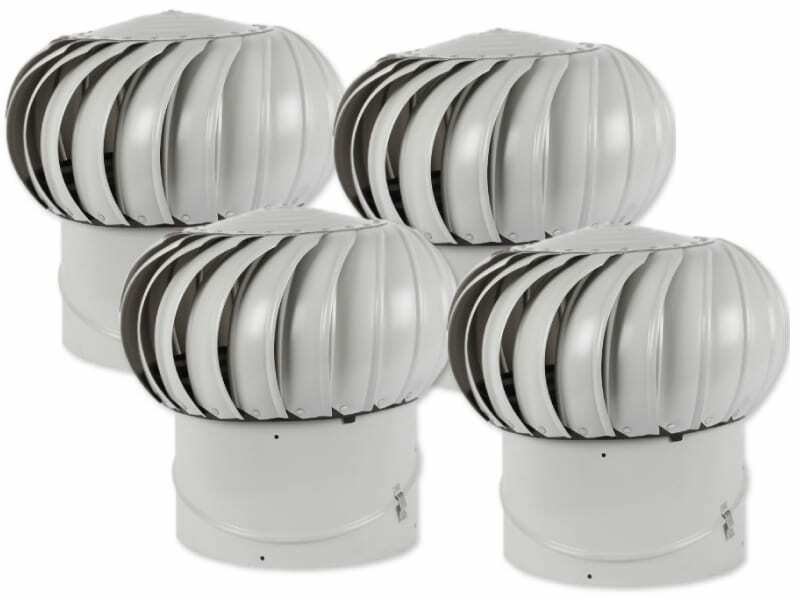 Another domestic rotary vent from Lomanco is its all-weather turbine vent. 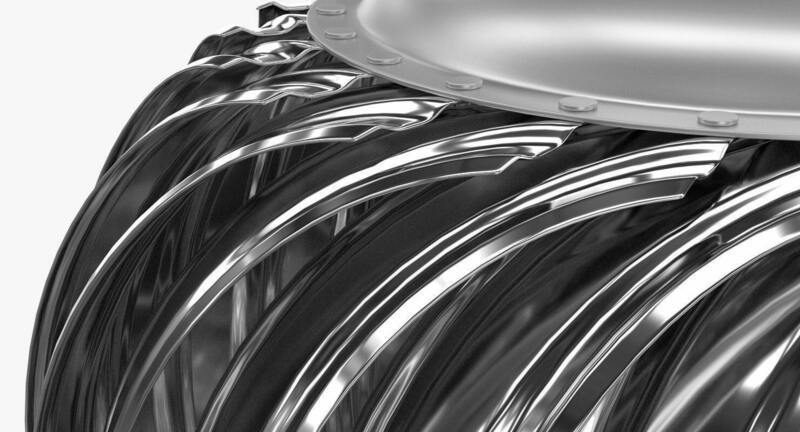 This vent, as the name suggests, is designed to withstand most weather conditions while delivering optimal performance. It is a great way of reducing your home’s energy costs and adding a green energy source to it. The All-Weather vent runs entirely on wind energy. In summers, it exhausts the hot air trapped near the ceiling. During winters, it removes the damp air and moisture from the roof space. This helps reduce the load on your air-conditioning and heating systems, resulting in reduced energy costs. Lomanco offers this vent in two varieties – externally braced and internally braced. The internally braced whirlybird model has reinforcements on the inside to ensure a durable make and solid performance. The externally braced model comes with 3 additional braces on the outside which to the strength of the vent’s structure. 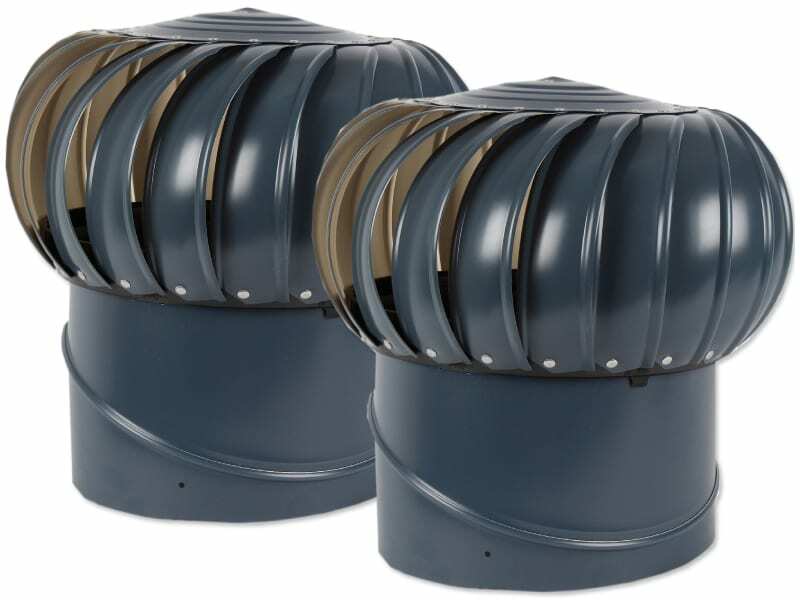 The All-Weather vent comes with 21 high-quality air-foil curved vanes covering the outer surface. The thin yet strong vanes are able to rotate and achieve ventilation even in low wind conditions. The ventilator has an all-aluminium design which prevents rust and corrosion. So you don’t have to spend any time on the maintenance of this vent once installed. Another great thing about the All-Weather vent is the sheer ease of installation. 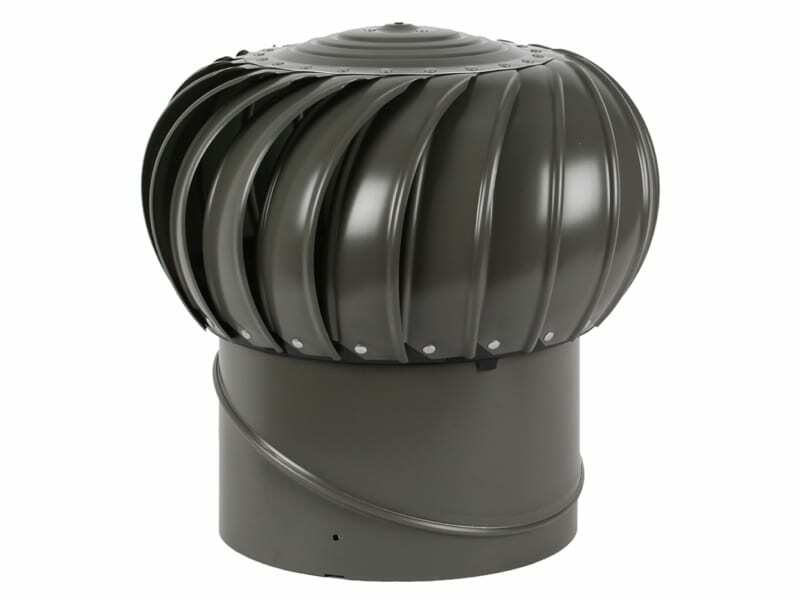 The large base flashing makes it easy to install this vent on virtually any roof type. The vent is also quite light-weight, so you can easily lift it to a rooftop and have it installed for little to no installation costs. 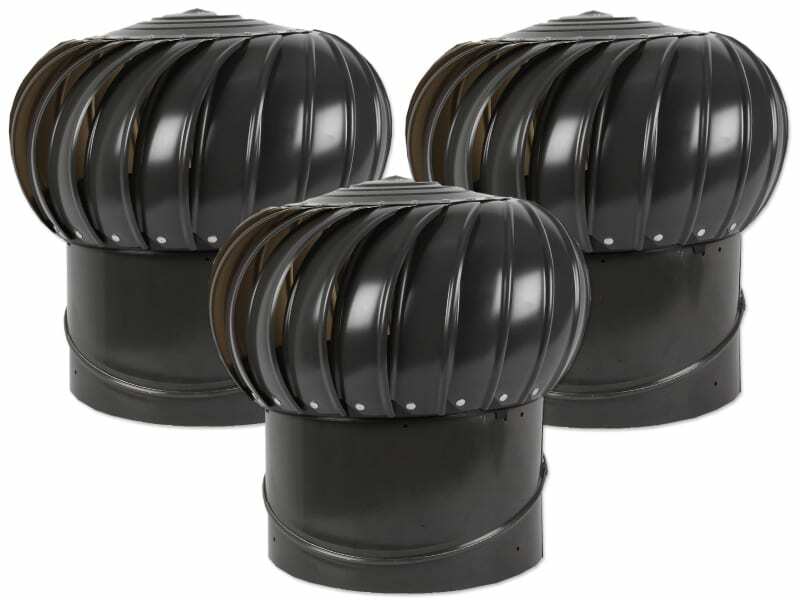 Lomanco offers this vent in three throat sizes – 8 inches, 12 inches and 14 inches. The available colour options include weathered bronze, white, black, brown and mill finish.